The book Flames and Follies was written by R. R. Thomson and published in 1986. 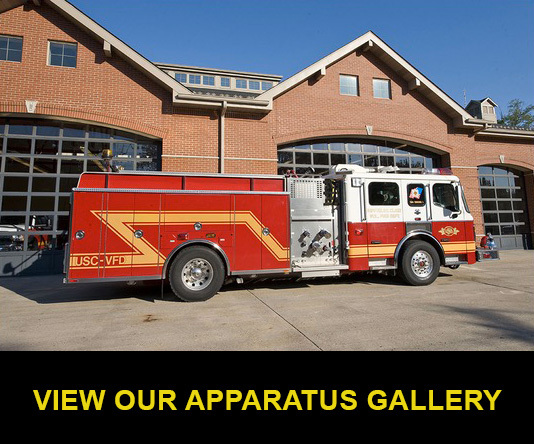 This book is unusual in that it is one of the few books ever published that gives an in-depth, inside look at a volunteer fire department – that of the Upper St. Clair Township, Pennsylvania. Linked below the text, 15 appendices, the book’s dusk jacket, and all 74 photographs.